The connection between mind and body is irrefutable. In recent years researchers and health care professionals have offered evidence of this connection to encourage use of complementary and alternative medicine. Among the recommended complementary practices is yoga. 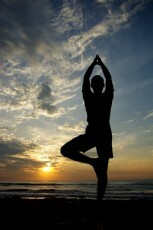 Practiced by humans for at least the last 5,000 years, yoga is very popular even today. Students of all ages point to a number of benefits that extend far beyond the mat to their minds, health and even relationships. If you are looking for ways to strengthen your core, improve stability or even calm a busy mind, yoga may for you. 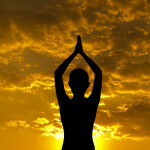 Although it boasts more enthusiasts than perhaps it has at any other time, most of us have only a vague idea about yoga. Just the word brings up images of people twisting themselves into impossible positions that make even pretzels look stiff. Sure, some practitioners enjoy a level of flexibility the rest of us may admire or envy but never attain. It is also true that many other students are simply grateful to hold a pose. So can you benefit from yoga even if you can’t touch your toes? Absolutely! 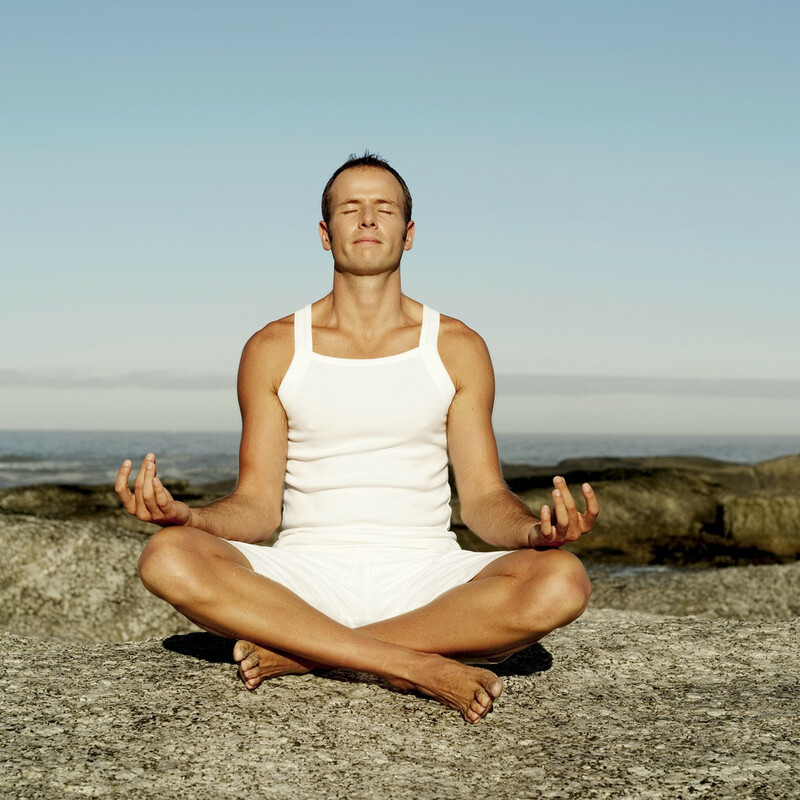 Greater self-awareness – yoga provides the space to redirect our externally focused attention to the internal. A sense of ease in your body – with time, as you move through the poses, your joint lubrication and range of motion will improve while the tension you hold in your body diminishes. The result – a freer range of motion, reduced stiffness and increased sense of ease. Improved posture – yoga improves body awareness and strengthens your core, which means you will be more aware of slouching and better able to correct and maintain good posture. Calm minds – yoga emphasizes an awareness of the breath. The wonderful thing about the breath is it is always available to us as an immediate source of calm. Deep breathing slows and clears the mind of distracting clutter. Better relationships and a sense of well-being – yoga is thought to reduce stress and foster feelings of calm, connection and even trust. There are a number of different styles of yoga including Bikrim, Hatha, Kundalini and Iyengar so there is likely a practice for just about everyone. There is even power yoga (also known as Ashtanga yoga), that looks almost like an aerobic workout. What each has in common, aside from a focus on breath, movement, stretching, energy and posture, are benefits to mind and body. As life expectancy improves, quality of life is of great concern to people both young and old. Yoga offers a good opportunity to move that concern into action. Flexibility is Part Ability and Part Mental—How You Can Do Both!